Tom Perry will be here at the shop to sign his books and talk about his many projects and interests in Patrick County on Saturday, December 8, 2007 at 10 AM. 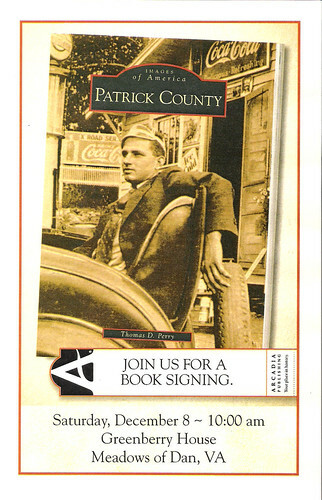 His new book is a beautiful pictoral overview of Patrick County's history. 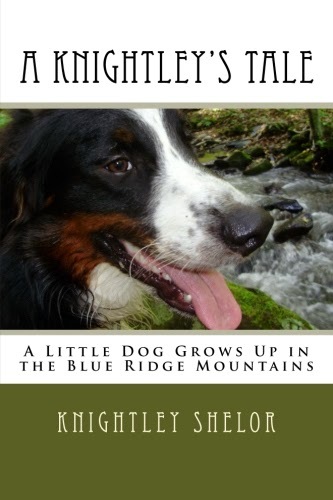 Y'all come out and visit, and if you can't get to Meadows of Dan, Perry's books are available at his web site.